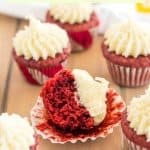 Perfect two-bite mini gluten free red velvet cupcakes are tender and moist, with a delicate crumb and hints of vanilla and cocoa. I don’t know about you, but my family loves all things fun size and mini. They are just so cute! We’ve always love my gluten free red velvet cupcakes and thought it was high time that they officially had a mini counterpart. These are the perfect two-bite cupcakes, perfect for taking to parties. I’ve brought them to many holiday and Valentine’s Day parties over the years. My gluten free red velvet cake recipe is tender, moist, and sweet with just a hint of cocoa and vanilla. 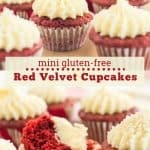 Can I make mini gluten free red velvet cupcakes vegan or dairy free? The gluten free red velvet cake batter mixes up quickly, and it is easily modified to be dairy free and vegan. In fact I used dairy free milk for the gluten free mini red velvet cupcakes pictured above. While the gluten free mini red velvet cupcakes are dairy free, I did use my easy cream cheese frosting. If you want to make a vegan gluten free red velvet cupcake, just use my vegan frosting instead. I like to flavor mine with a little bit of cheesecake flavoring oil, to get a similar flavor combo. 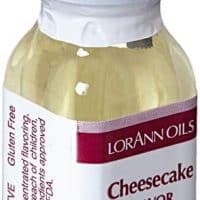 According to LorAnn’s website, their super-strength cheesecake flavoring oil is free of dairy and nut allergens. Please note that their cream cheese flavoring, and any flavorings that are not “super-strength” are NOT dairy free. Before using, double check that the flavoring is safe for your allergies. 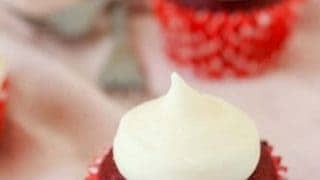 To make vegan gluten free mini red velvet cupcakes, swap the eggs for your favorite egg replacer. I’ve tested this recipe with a flax egg (1 tablespoon flax meal mixed with 3 tablespoons hot water and set to gel for 5 minutes) and I think it would work great with Bob’s Red Mill’s Egg Replacer. 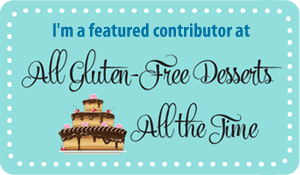 If you are in need of a grain-free cupcake recipe, try these Almond Flour Chocolate Cake Cupcakes. 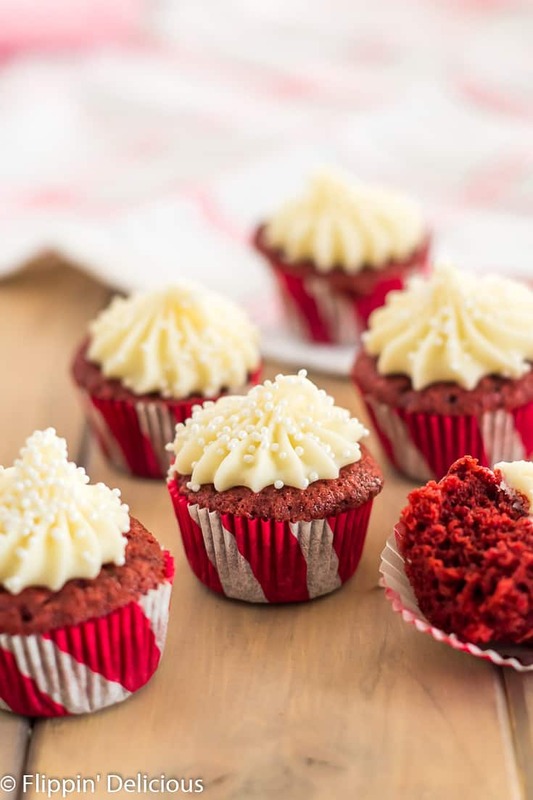 How much batter do you use for gluten free mini red velvet cupcakes? These cupcakes rise a lot, so be careful to not overfill your mini cupcake pans. I only filled mine about halfway full, which is about a tablespoon of batter. Have you ever made a volcano using baking soda and vinegar? 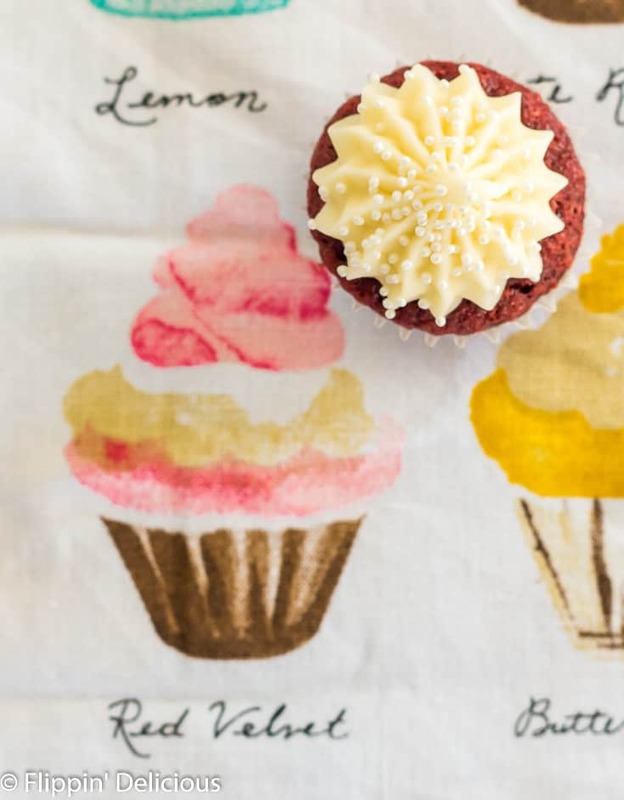 These mini gluten free red velvet cupcakes work the exact same way. I make a fake “buttermilk” by mixing the milk with vinegar, and then the buttermilk and the baking soda in the recipe make the cake rise. The amount they rise is amazing! A few rose way too much and spilled over because they were filled closer to 3/4 the way full. If you use too much gluten free red velvet cake batter, the over-spilled edges will become crispy and chewy from the sugars caramelizing. Before you start, pull your eggs and milk from the fridge so they come up to room temperature. Measure out the milk and add the vinegar to it so that it can start becoming “buttermilk”. Alternatively, you can use 1/2 cup of buttermilk if you have it on hand. I use a concentrated gel food coloring. You can use a liquid or natural food coloring, but you’ll probably need a lot more. The red color of gluten free red velvet cake is just for show, so you can tint your gluten free red velvet cake batter to your hearts desire and go for either a subtle or stunning red shade. 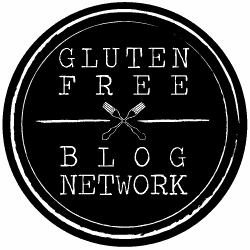 When do you bake gluten free red velvet cupcakes? Is it a Christmas, Valentines, or year round thing? 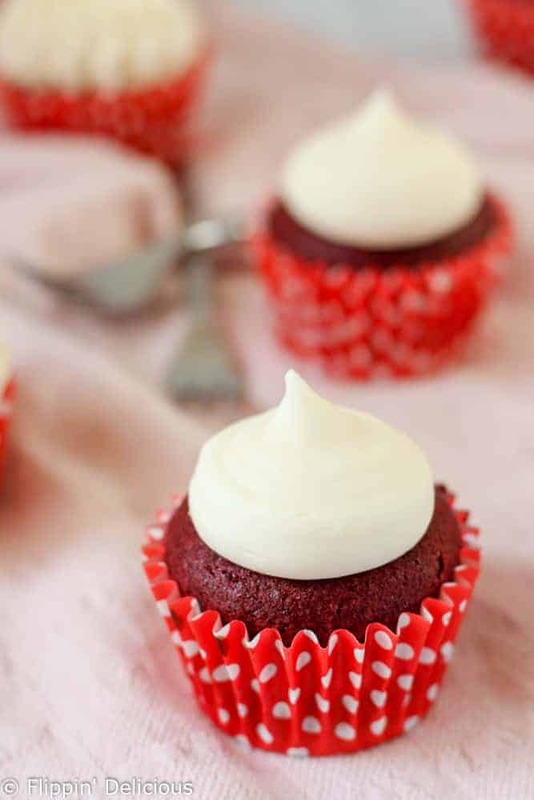 Moist gluten free red velvet cupcakes with a tender crumb and a hint of chocolate and vanilla. 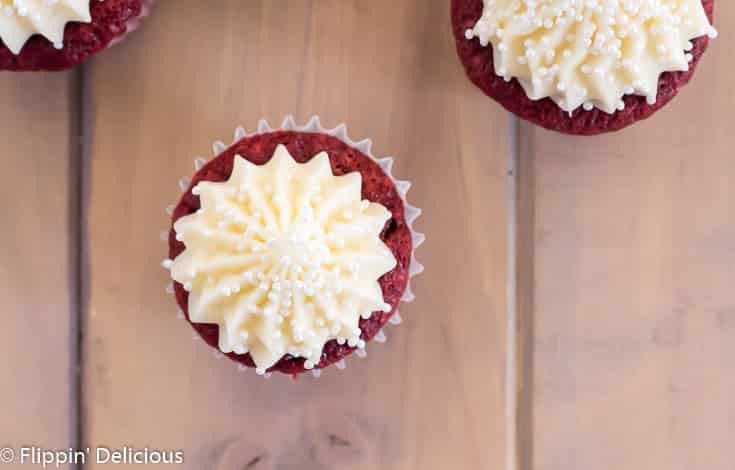 Easy dairy free and vegan red velvet cupcake recipe substitutions! 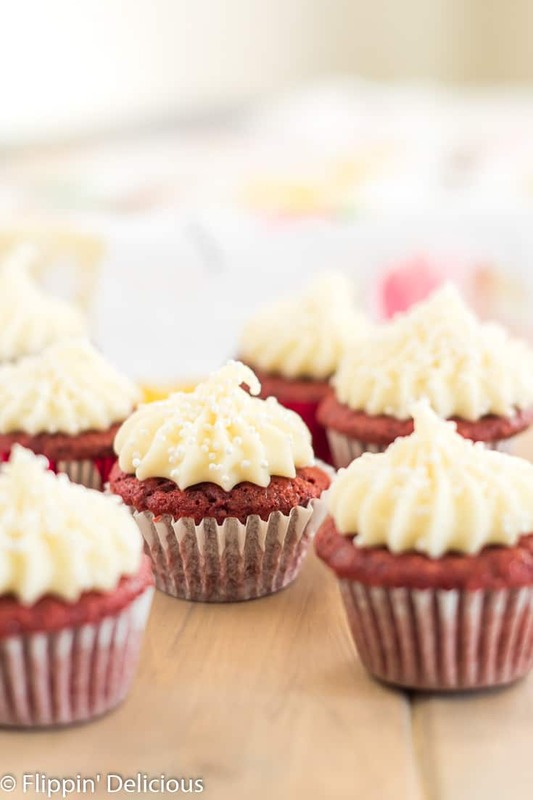 This is the best gluten free red velvet cupcakes recipe ever! In a large liquid measuring cup mix together all the wet ingredients. Add the wet ingredients to the dry ingredients and mix until combined. 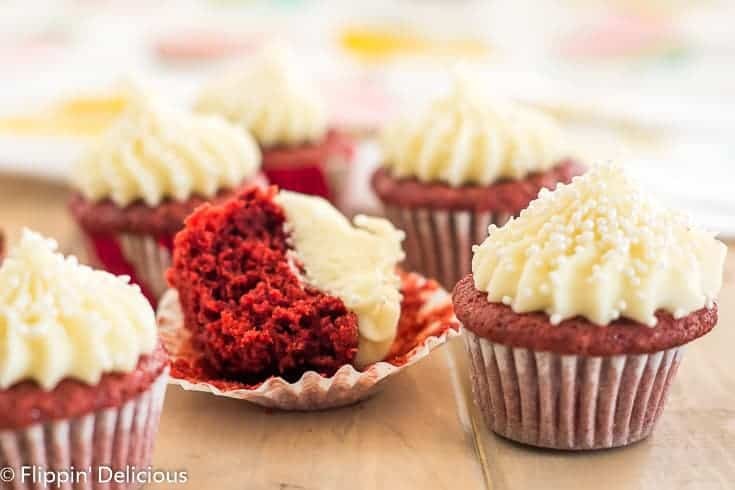 Fill the muffin pan cups 1/2-3/4 full and bake until the cupcake springs back when you touch it, about 20-25 minutes for regular gluten free red velvet cupcakes and 18-22 for mini red velvet cupcakes. *I have used dairy-free milk with the same results. I have made GF on a shoestring's recipe with dairy-free milk and I thought it turned out great. **I have used a flax egg substitute with almost the exact same results. For each egg mix 1 tablespoon ground flax seed with 3 tablespoons of warm water. Let it sit for 5 minutes to thicken before adding to the batter. I also really like Bob's Red Mill's Egg Replacer and think it would work beautifully in this recipe. *** I have no issues using food coloring to make red velvet. I use a concentrated gel color. If you use a liquid food coloring or natural food coloring you'll probably need a little more. If you wanting to avoid artificial food coloring I would suggest using a natural food coloring, like THIS ONE. **** If you need a dairy free or vegan frosting, do not fear. Either use a dairy cream cheese substitute to make my easy cream cheese frosting, flavor my vegan frosting with some super-strength cheesecake oil, or you could frost your cupcakes with a traditional roux-based frosting, subbing in dairy-free milk and vegan butter. I have made GF on a shoestring's roux frosting recipe with dairy-free milk and vegan butter and I thought it turned out great.